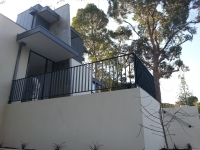 When it comes to build a new home, office or a business space, the first and foremost thing that strikes our mind is ‘safety and security’. 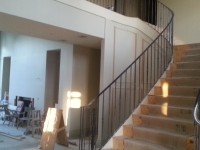 The next utmost important factor is the feel and the appearance of the space imparted by the materials and products used to decorate it. 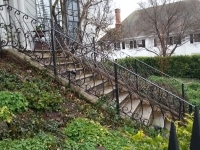 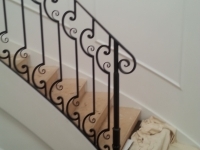 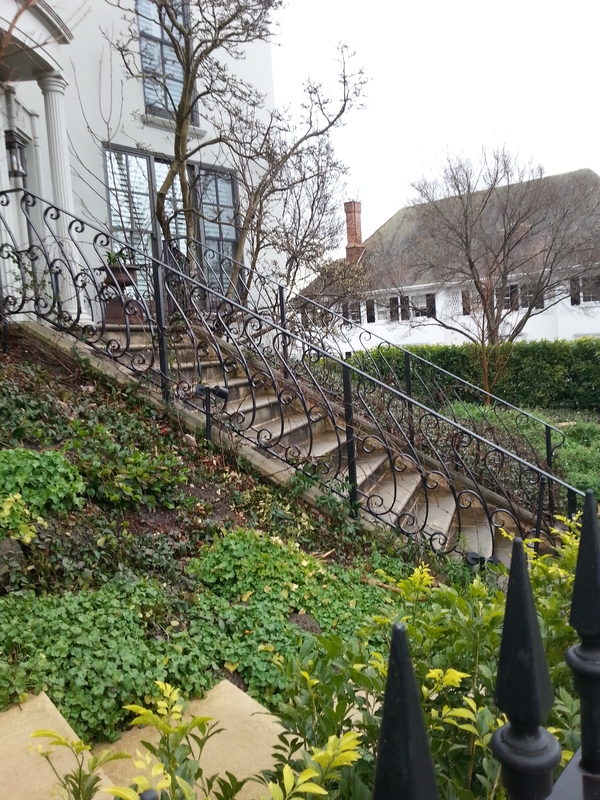 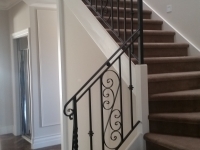 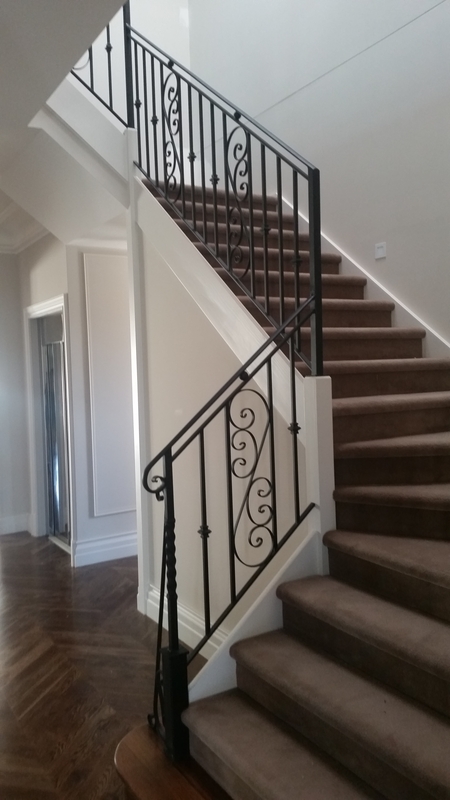 Now as wrought iron balustrading service in Melbourne is effectively enhancing, hence for most of the support work & lining the parapets or the staircase, these types of railings or walls are basically used. 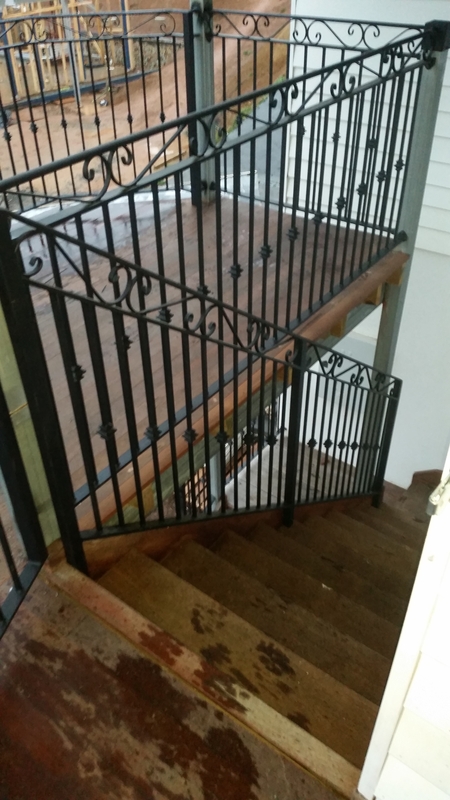 But the most appreciating part is custom made wrought iron balustrades Melbourne that give the edifice an enchanting yet sophisticated look. 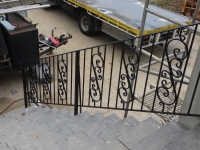 Therefore, we at Dandenong Wrought Iron & Steel Fabricators Pty Ltd are the pioneers of a huge range of balustrade designs when it comes to custom made Wrought Iron Balustrades Melbourne. 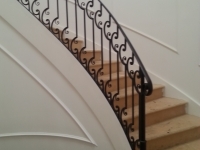 Our services are highly professional & we use the best quality raw materials to make your balustrades sturdy, strong and beautiful at the same time. 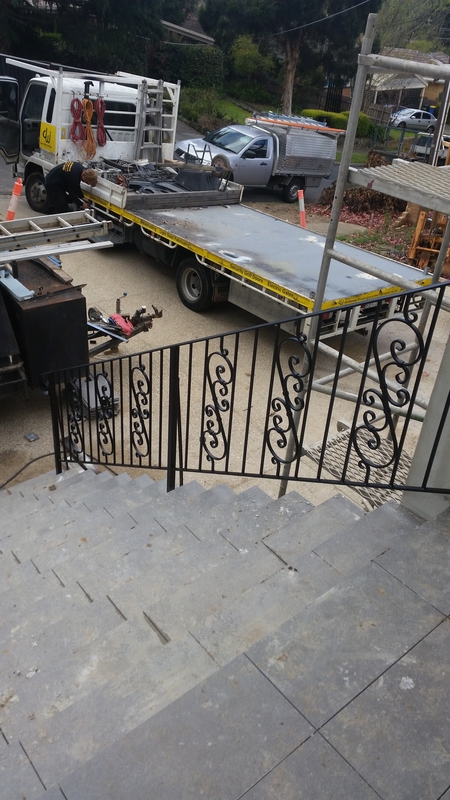 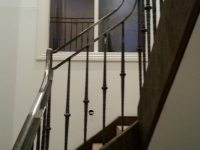 Hence if you are looking for professional way of supporting your lining the parapets or the staircase in its most efficient and effective manner, then for this the best option is to go for our service of balustrading Melbourne for your railings or walls. 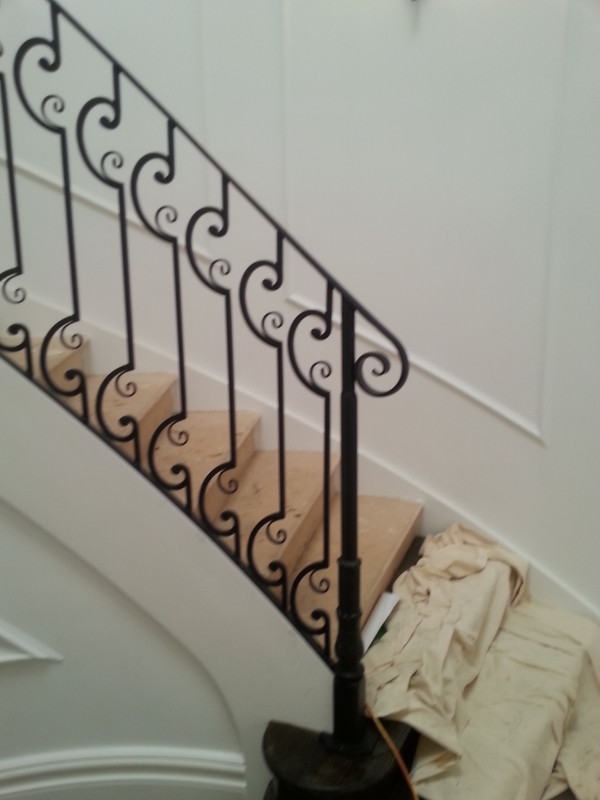 Our service will provide you with that feel and appearance and give you that added value. 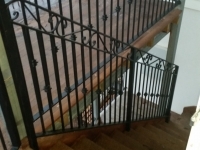 So wait no more and build your home with durable balustrade, making good use of raw materials and making it look good and strong from inside. 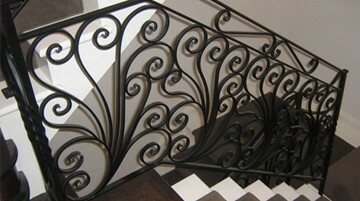 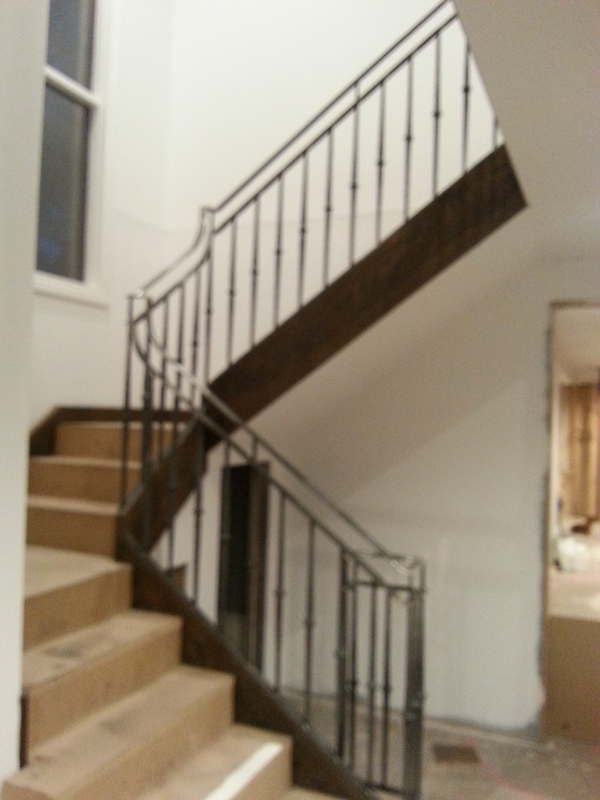 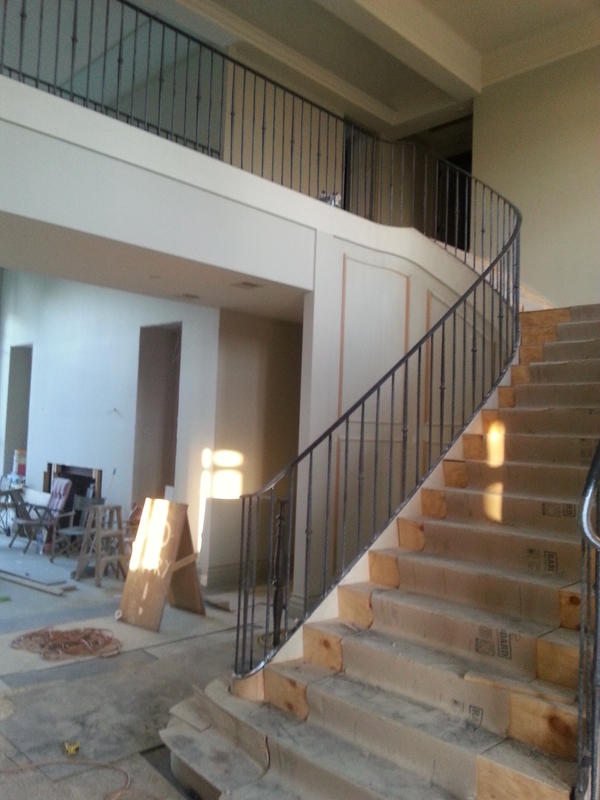 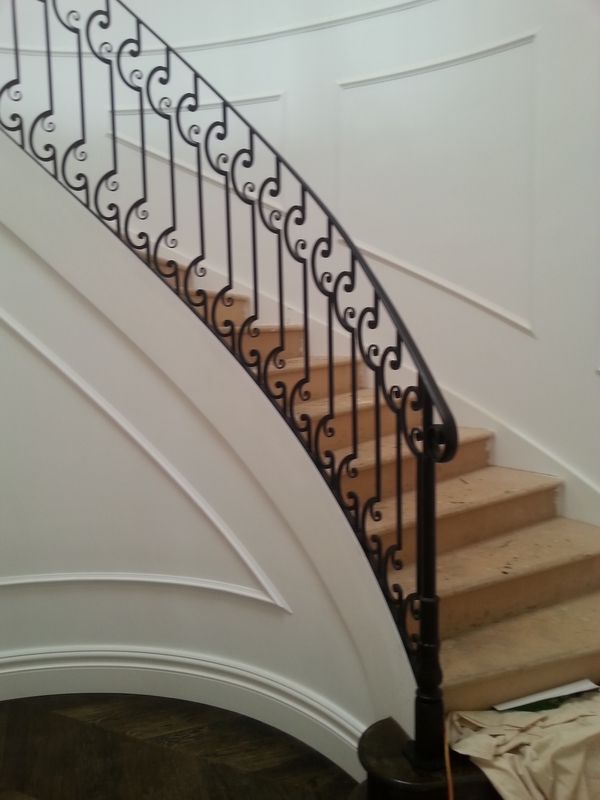 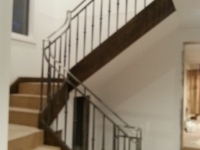 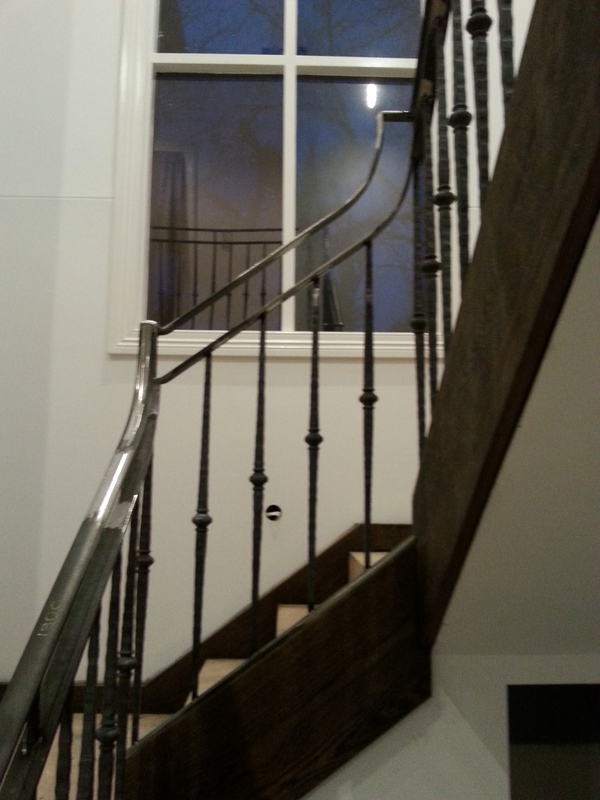 Hence visit our site to choose our Wrought Iron Balustrades Melbourne.